Right on the Western tip of the charming city of Newport, Castle Hill combines unique urban flair with laid back coastal charm. Close to the hotel are a handful of quiet beaches including the famed Grace Kelly Beach, a gorgeous rocky cove once frequented by the Hollywood star. 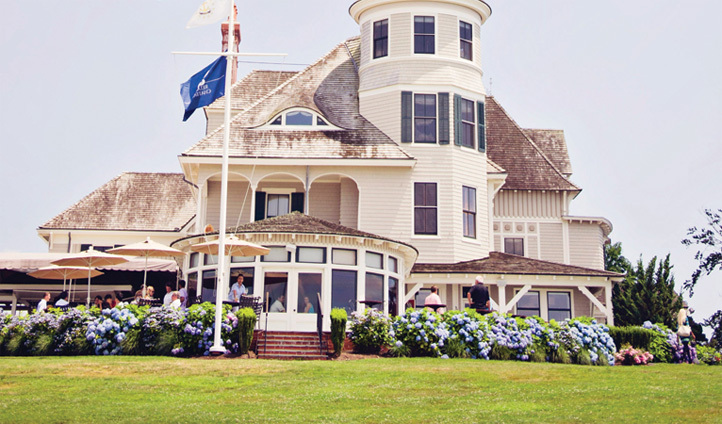 Newport itself is also certainly worth exploring with a yacht-filled harbor and delicious local restaurants. We could honestly not find a single reason to dislike Castle Hill. From its glamorous mansion house architecture to the brand new spa, this hotel is the definition of luxury. The restaurant also farms its own produce, so you’ll be dining on the freshest fare throughout your stay too.